This is the official home of Rhi Etzweiler, author of speculative fiction, also known as Rhianon Etzweiler, author of M/M romance. Welcome Fans, Friends & Readers! 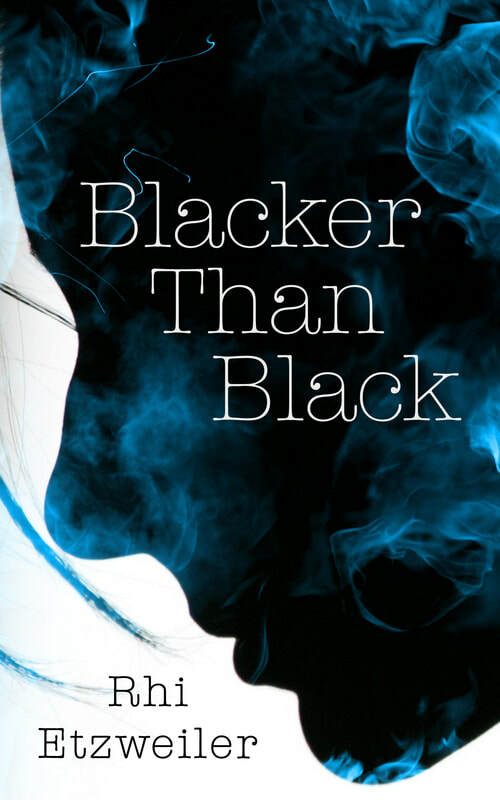 The original version of Blacker Than Black has at last found its way back out into the wild. You can find it at your favorite ebook retailer. Check out the Bookshelf page here for the teaser chapters and other related content. Sign up to receive Rhi Etzweiler's newsletter, so you have the latest news and updates, including new blog content, and the latest about Rhi's forays into self publishing. Head on over to the "What's New" page to find out what's coming next, sneak peeks at cover art, and tidbit teasers shared on Twitter and Facebook. Also check out the blog for the very latest up-to-date progress on WIPs and other odds and ends. You'll find a full list of published works, free excerpts (downloadable PDF files coming soon! ), and other exclusive content that's only here at Haus of Rhi. All the tasty tidbits on the wide range of things scattered across this writer's desks. And coming soon, some other free slashfic content. Info on "Embrace the Rainbow"
The "EtR" page here has a modest collection of free reads from Rhi as well as links of interest to other places around the web that focus on GQ/T* tolerance, awareness, understanding, and education. The Official Home of #soldierporn is over on Tumblr, but if you'd like the dish on the story behind the blog, and some insight into The Curator, check out "The Curator" page under "About Rhi" and the #soldierporn Archives under "Want More?". All website content © 2011-2018, Rhi Etzweiler except as specified. No reproduction except for personal use without explicit permission.